Timothy Webster (left) was born in England in 1822, and his family immigrated to Princeton, New Jersey in the 1830s. First, he took a job as a New York Policeman, and did very well in that position. It wasn't very long before Webster was recommended to Allen Pinkerton, the famous detective, by one of the Captains on the New York police force. 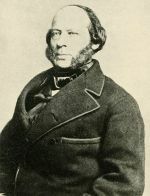 Considering the recommendation and his own impressions of Webster, Pinkerton hired him, and he began a new career as a detective. Webster excelled at his new trade, and Pinkerton soon regarded him as one of his best detectives. Just in time, Webster learned of a plot to assassinate Lincoln while the President-elect was changing trains in Baltimore. 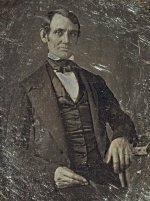 He quickly alerted Pinkerton, who managed to sneak Lincoln through Baltimore on a different train and brought him safely to Washington without incident, and that is how Timothy Webster saved Abraham Lincoln's life. At the onset of the war, Webster was sent to gather information in the Confederate states of Mississippi, Tennessee, Arkansas, and Kentucky. 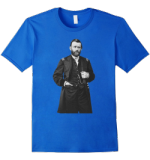 While doing this, he developed valuable relationships with several prominent individuals in those states. He also used his time in the area to learn all he could about what the Confederates were doing to prepare for war, and he was successful in, "...obtaining valuable information concerning the movements of the rebels in the West and Southwest." 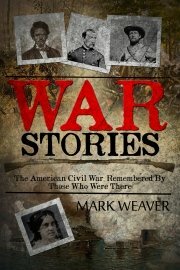 "Webster, who was then located at Memphis, Tenn., had been offered the position of Colonel of the Second Arkansas Regiment, but declined, telling his friends he had decided to go to Richmond..."
He didn't leave empty handed, however. No. He was sent on his way, "Provided with letters from prominent people of Tennessee, Mississippi, and Arkansas..."
With such abundant verification of his loyalty to the cause, Webster had no trouble seamlessly ingratiating himself into Richmond society. 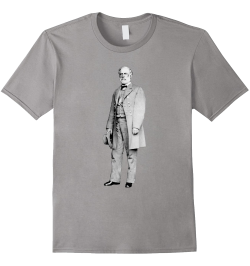 In fact, Webster soon managed to attract the attention of Confederate Secretary of War Judah P. Benjamin who recruited him to be courier for the Confederate's "secret line" between Washington, Baltimore, and Richmond. He would carry messages to and from Confederate spies in the north, thereby he was able to inform Pinkerton of enemy agents in and around Washington. 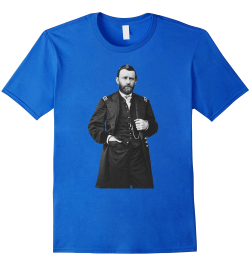 He would also be able to open and copy many secret letters he carried and delivered for important Confederates. This information was also forwarded to Pinkerton. Unfortunately, in February 1862, Webster fell ill to inflammatory rheumatism, and was unable to travel and deliver his information. Concerned, Pinkerton sent two other detectives, John Scully and Pryce Lewis, to Richmond to see what had become of him. At this point, a major mistake was made by officials in Washington. Three Washington ladies (including Rose O'Neil Greenhow) who had been caught spying for the Confederacy were released from prison and sent to Virginia. The problem was, Scully and Lewis had been involved in questioning these spies. When both parties happened to go to the same hotel, the two Union men were immediately in trouble. Scully and Lewis were immediately arrested and sentenced to death as spies. Despite the fact that it was known they had been visiting Webster, he was so well respected that he remained above suspicion. 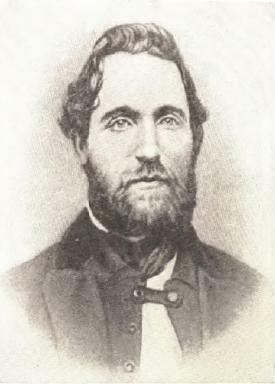 Many years later the Pinkerton Detective Agency claimed that the Confederates tricked Scully into giving up Webster when he asked to see a Catholic priest before his execution, "...the Confederates sending a bogus priest, to whom Scully made confession, implicating Webster as the head in Richmond of the Secret Service for the United States Government." "The Court having maturely considered the evidence adduced, and two-thirds concurring therein, they find the prisoner guilty of the charge." "Whereupon, two-thirds the Court concurring, it was adjustment that the accused 'Suffer death by hanging.' "
"He asked the clergy man to read the Psalm of David, invoking vengeance on his enemies. He refused, and WEBSTER grew indignant, causing the clergyman to take an early departure. When brought to the gallows, the prisoner was visibly affected by the sight of the preparations observable, and shuddered when he looked at his coffin. After the rope was adjusted around his neck, prayer was offered up by Rev. M.D. HOGE." When the trapdoor was released, there was a problem with the rope, "...the [knot] slipped, and Webster fall on his back to the ground. The half-hung and partially stunned man was speedily raised and assisted up, and a new rope being ready, he was soon swinging, in accordance with his sentence." It was later reported that before the trapdoor released the second time, Webster exclaimed, "I suffer a double death! " ...and that is how Timothy Webster became the first Civil War spy to be executed for his intelligence gathering activities. 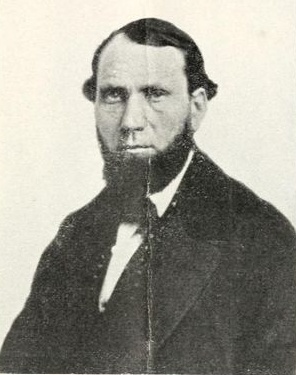 Pinkerton would later say, "No braver nor truer man died during the War of the Rebellion than Timothy Webster."